This post was sponsored by wet n wild as part of an Influencer Activation for Influence Central and all opinions expressed in my post are my own. 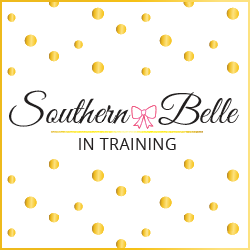 Thank you for supporting the brands that support Southern Belle in Training! After Thanksgiving, the next few weeks and weekends will be prime time for holiday festivities! There are work parties, family gatherings, parties with friends, and some years some of us also attend fancier events such as holiday weddings or Christmas galas. (I wasn't able to attend the Christmas party at my former job last year in Vermont, so I'm especially excited for the company party this year. It'll be my first office Christmas party ever! I know that I have more than a few outfits to start planning for my many holiday events this year, and I'm sure that you might be in the same boat as well. 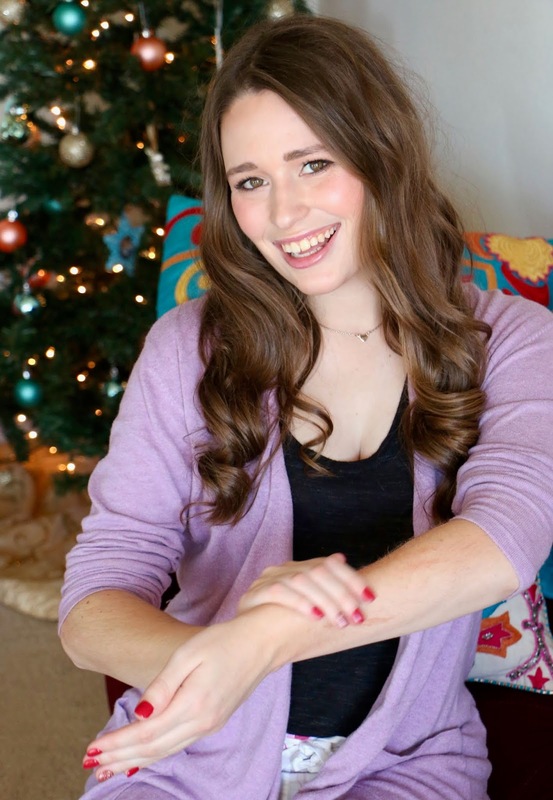 This year I was looking for a simple way to elevate my beauty routine for holiday events. I recently had to purchase a lighter foundation shade for my face to use in the coming months. If I had any hint of a summer glow this year, it's now long gone! I've found my skin to be looking a little dull and pale lately, which is awful timing with holiday events around the corner. 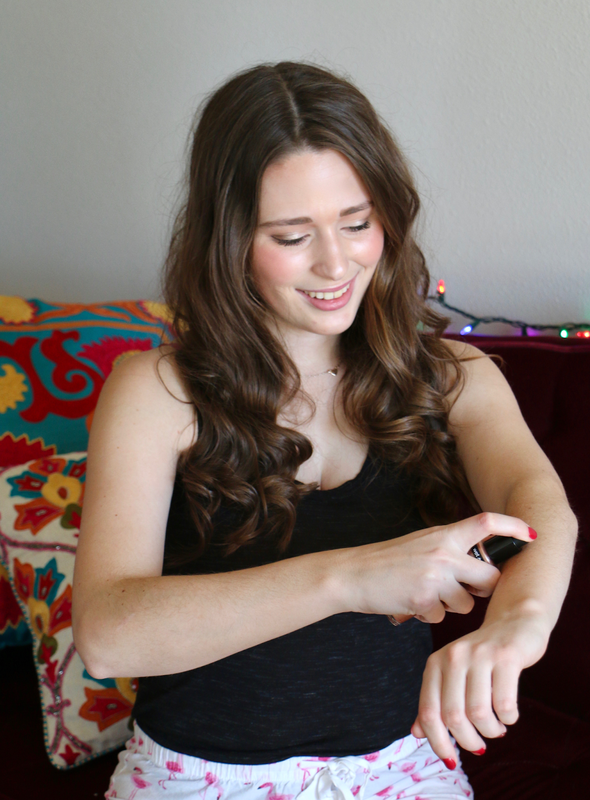 I've never been one to invest in trying artificial tans of any type (either spray tans or at home self-tanner), but I still like to maintain a little bit of my summer glow year-round. Enter wet n wild MegaGlo Body Luminzer to my rescue! The MegaGlo Body Luminizer is a brand new product from wet n wild, and it's sold exclusively at Walmart! It comes in three beautiful shades--I decided to try the Rose Gold shade as I thought that would blend the best with my skin tone. All shades of the MegaGlo Body Luminizer are also cruelty-free which is a bonus! And best of all- it's just $9.93! Any great beauty product for under $10 is a win with me. This would make an ideal stocking stuffer for a beauty lover. As you can see from my photos above and below, it's a very easy product to apply. For holiday events, I would apply this to my arms, legs, and neck/chest area- anywhere that would show with my outfit and that could use a little extra glow! I am a total makeup and beauty junkie--as much as I like some high-end products, I also love many drugstore beauty items at amazing price points. Every time that I find a new drugstore product to add to my routine, I get so excited! I found the wet n wild MegaGlo Body Luminizer just in time for my holiday festivities, so hopefully you can pick some up soon too. It's very easy to find in your local Walmart. Do you have any favorite wet n wild beauty products? Another favorite of mine is an eyeshadow trio from wet n wild that is so beautiful and pigmented! You look adorable! I'm obsessed with the new MegaGlo Body Luminizer from wet n wild. I also picked up the rose gold and it's super pretty on fair skin. How great! Sounds like a great find! What a pretty product. This would be perfect for the holidays! 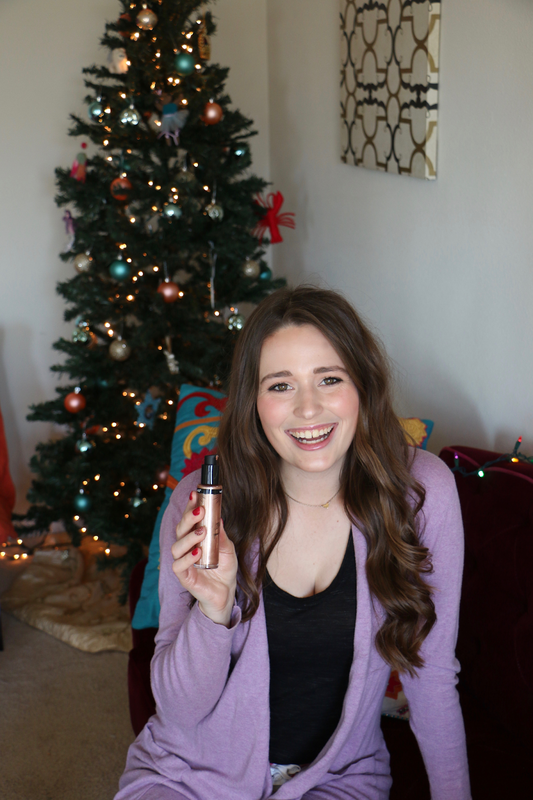 I think this is such a fun way to add a little glow to a holiday look! Will have to try it out next time I go to Walmart! OMG this stuff looks amazing! I have to go look for it, great for the holidays!